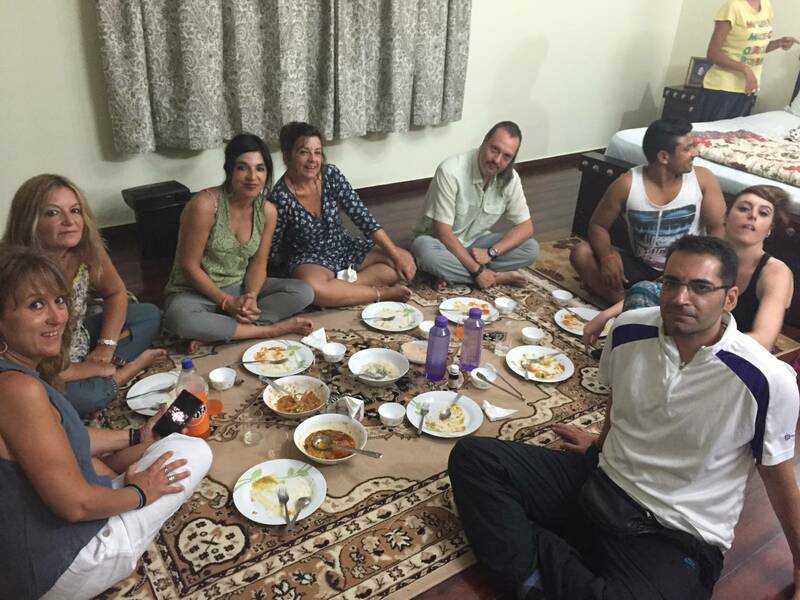 A dinner with an Indian family to exchange the culture and lifestyle. Dinner with Indian Family: India is a big country and it’s also difficult for an Indian to know all the customs and traditions of Indian culture. Therefore it’s really complex to understand the basics of India and Indian Culture for a traveler. So how travelers may learn about it? After studying the tourism industry and speaking with many travelers we came to know that interacting with locals is the best way to learn the customs and tradition of India. So how a traveler can interact with locals? The answer is to join an Indian family for dinner. We organize dinners for travelers to get familiar with India and Indian culture. 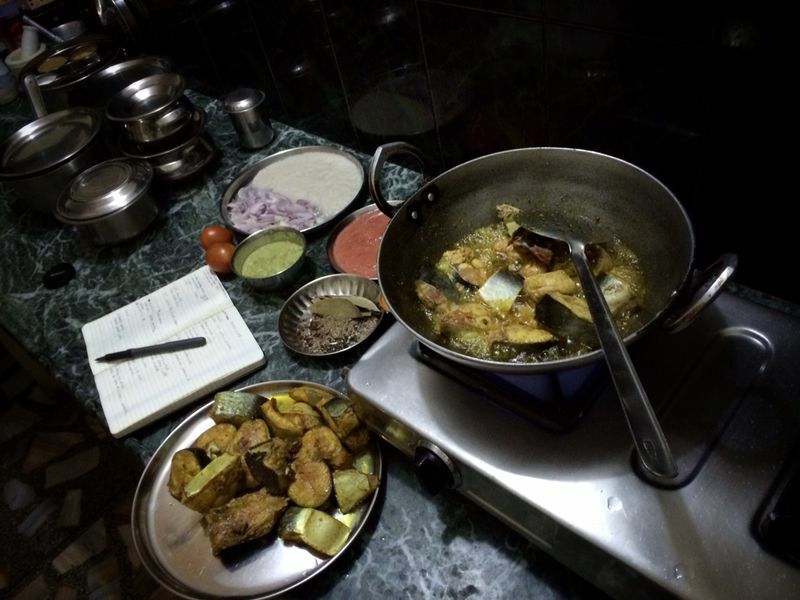 The Concept of Dinner with an Indian Family: Food solves many problems and connecting travelers with locals is slightly difficult. So we thought why not organize dinner for travelers and give them unique and fantastic experience. 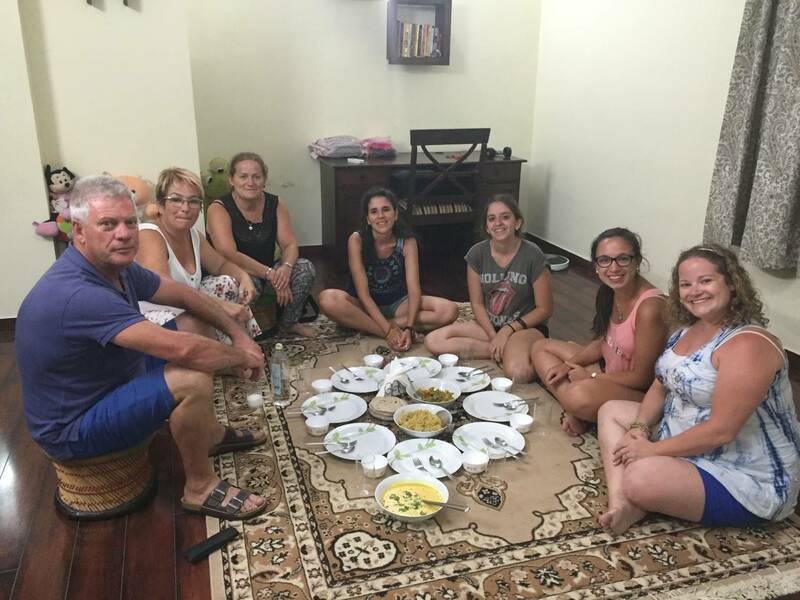 As it helps the tourists to appreciate the authentic cooking and make friends by having dinner with an Indian family in their home. This is the best way to experience the country by enjoying and tasting its cuisine. As said earlier interacting with the locals is the best way to know the culture of a country. This will be the one meal on your travels you’ll most definitely remember. 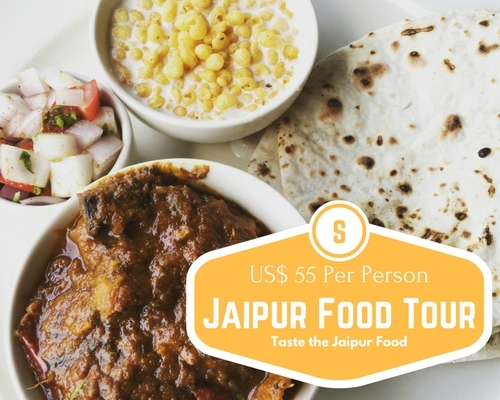 If you are interested please check our very interesting Jaipur Food Tour. The Indian Family: We are an Indian family of 09 members. 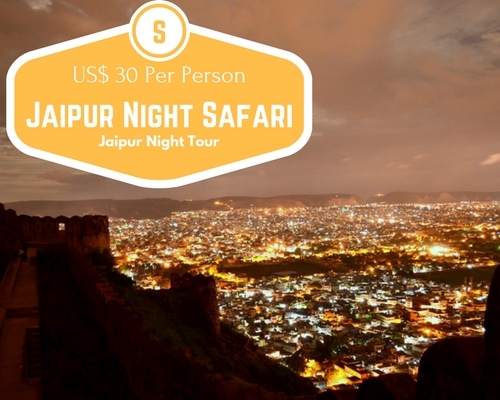 Our big joint Indian family lives in Jaipur which is the tourism capital of India. The age of the family members starts from 16 months to 59 Years. Let me introduce you to our big Indian family. The eldest member of our family is a mother, a grandmother and a mother in Law. She has two sons and both sons are married. 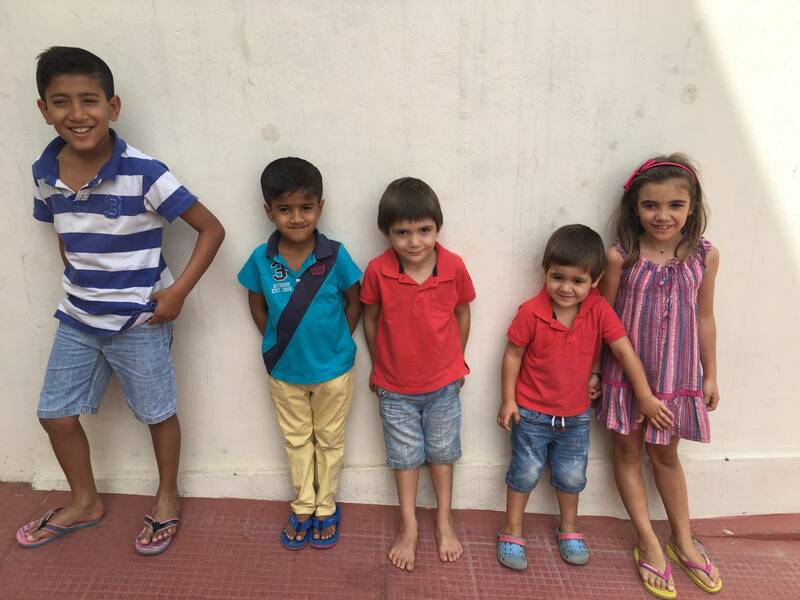 The elder son and daughter in law have two boys (11 Years and 06 years), The Younger son and the daughter in law have one daughter (4 years). The Homemade Indian Food: We are sure that you have had Indian food in different Indian restaurant till you taste our homemade Indian food. But we can assure you the food that we will be cooking for you is the basic Indian food that Indian people eat in daily life. 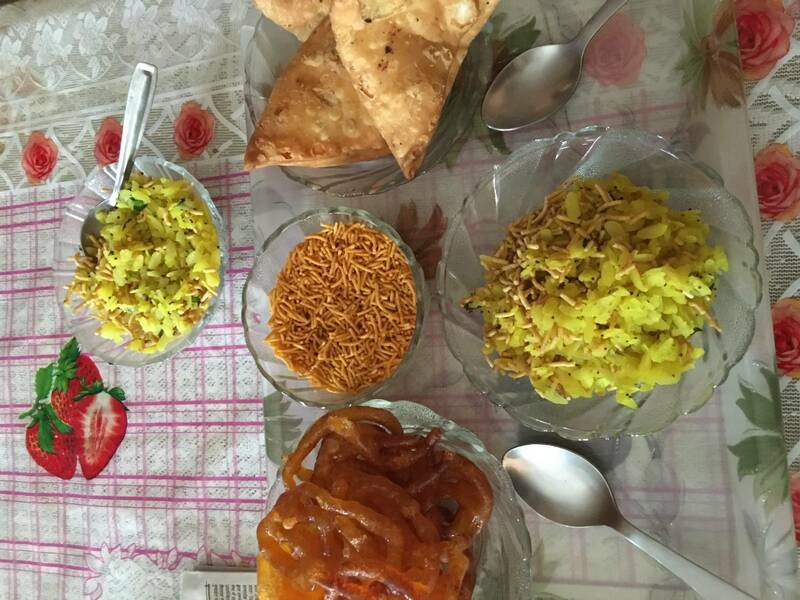 Nothing special in the food makes this Indian Dinner special. We will try to accommodate the basic dishes in the dinner including Dal, Sabji (Seasonal vegetable), steamed rice, Roti (Indian bread). If you eat chicken then you may ask us to make chicken curry as well. Indian Cuisine: India is known for its diversity, fairs & festivals, culture, religions, spiritualism, yoga, meditation, Kama sutra, monuments, forts and palaces, different languages and many more things. But India is also known for its food. Indian food has so many verities that every city has its own expertise in making some special kind of local dish. Per person Cost: US$ 12 Per Person. Minimum Number of Participant: 02 Participants. Approximate Picking Time: 07:00 PM. Accompanied by: Excellent English Speaking Indian Family. Duration of Dinner with Indian Family: 01 Hours Minimum (for the Dinner). 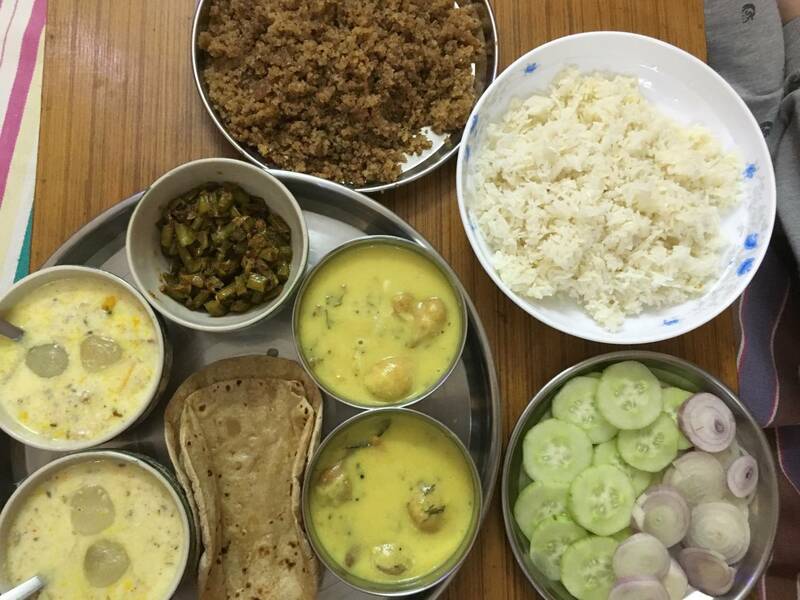 Vegetarian Menu: Dal, Raita, One Preparation of Paneer, Chapati (Indian bread) and Rice. Non-Vegetarian Menu: Dal, Raita, Chicken Curry, Chapati (Indian bread) and Rice. 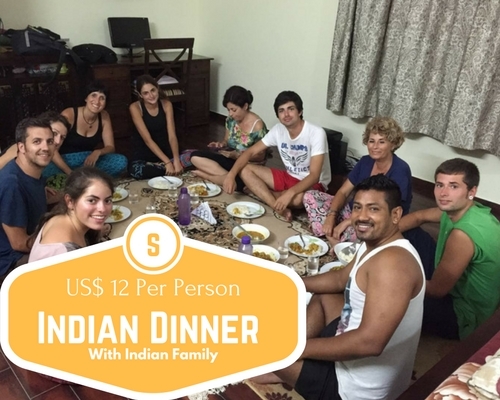 Inclusion in Dinner with Indian Family! Round-trip transfer from your Jaipur hotel. Complete tour with an Air-conditioned Vehicle. 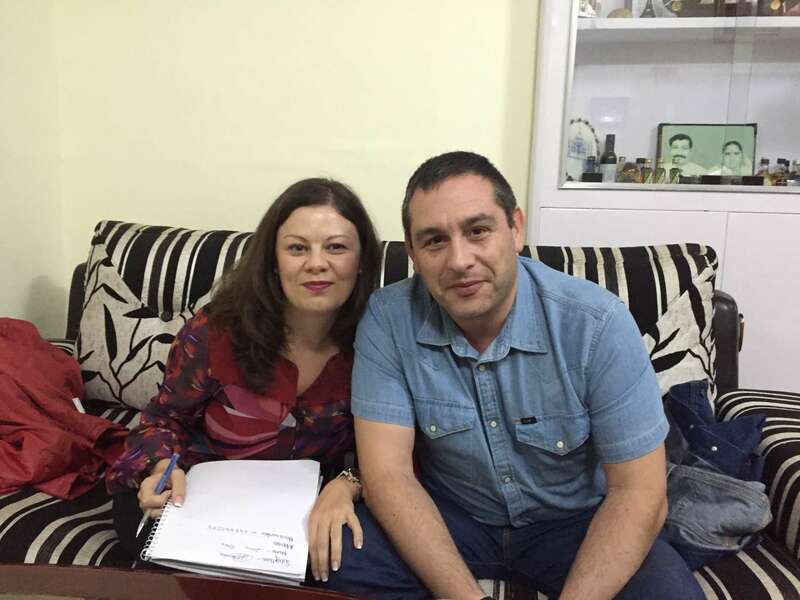 Services of Excellent English Speaking Cultural Expert. Indian Dinner as per the menu. Any kind of personal expenses such as tips and alcoholic or Non-alcoholic beverages. It also does not include any meals. Please Note: On demand we can make Dal-Bati-Churma with Dahi bade.